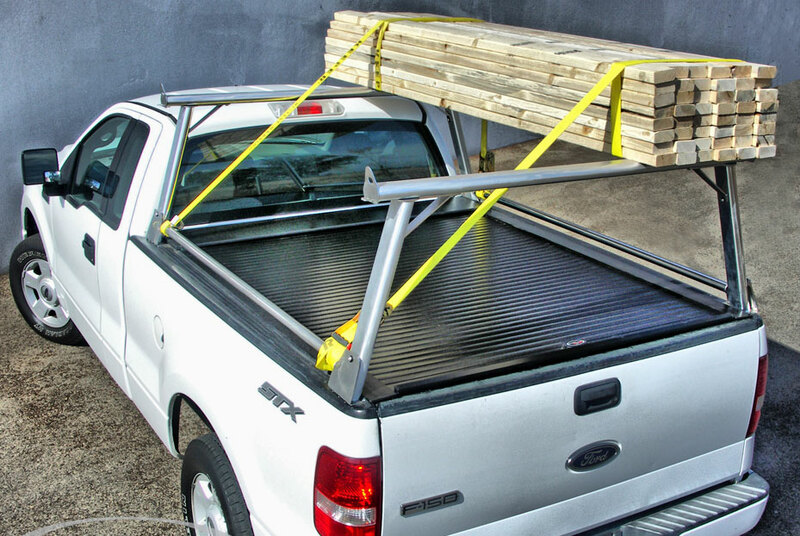 Truck Covers USA introduces the American Truck Rack – A multi-purpose ladder rack that can be used with roll-top tonneau covers. Its aluminum and stainless steel design elements create a sturdy, yet eye-pleasing mechanical structure. Easy installation using stake pocket holes. Rack weighs about 50lbs, but carries up to 500lbs. Truck Covers USA – Toll Free #888-808-2872.